Are you looking for extra income? 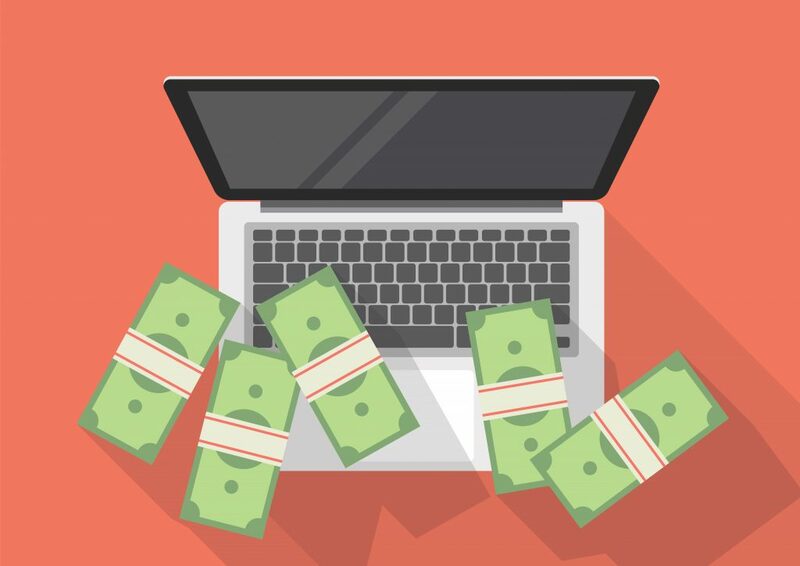 There are many things that you can do online to earn money rather than wasting your time stalking people on social media sites. You should make use of your time wisely by utilising the web for income opportunities. Start your own website–having a website will allow you to do many things with it. You can publish different posts, videos, photos and others. You will then gain followers and readers then you can start to feature ads so you can earn for every impression or clicks from your readers. You can also post sponsored posts from companies who are running campaigns. Companies usually pay depending on the length of the posts and the average page views your site. Choose theme or topic – decide for the topic of your site. Is it about technology, arts and crafts, education, gaming, lifestyle, sports or others? This way, you will know the direction or path to take for your site. Choose a domain name – find a catchy and unique name for your site. It is best to check domain if available and how much is the cost. Find hosting – then you should find a reliable hosting company to host your site. Make sure it is fast with easy to navigate control panel. Check out the features included for the package that you will choose. Publish content regularly – it is important that you update your site on a regular basis. Make it a habit to publish at least two posts a week. Become a freelance writer –are you good in writing? You can use your skills to earn extra income by becoming a freelance writer. You can check out different sites that seek freelance workers and search for writing tasks. The pay usually depends on word count required. There are employers who specify topic they need while others look for writer who is good to write different topics. Design or develop a website– if your skill is designing or programming then there is no doubt that you can find jobs online. There are many clients who are looking for web designer or developer who can build their site. You can submit your portfolio and inform them about your rates. Most designers and developers charge per hourly rate or per project base. Start an e-commerce site– another tip to earn money online is buy starting an e-commerce site. You can sell your products or services through these sites. It is like having a shop but a lot cheaper because you do not need to rent a space instead just pay for more affordable hosting on the web. The tips that we discussed in this post will help you earn money online. Not only you are earning but you are also able to use your time in a productive way. It is important to be patient most especially when you are starting. Getting money online is not that easy. It needs time as well as so do not give up easily. Soon enough, you will see the fruits of your labour.